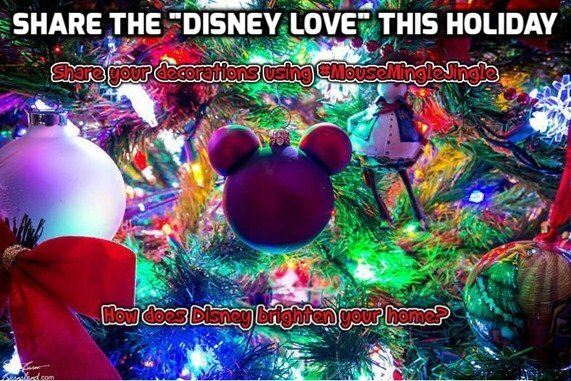 How does Disney magic brighten your home during the holidays? 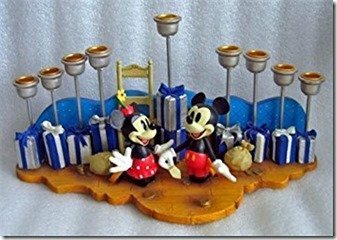 The season of giving and Disney go together hand in hand, exemplifying the spirit of love, joy, friendship, and family. 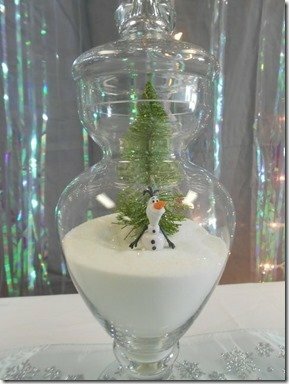 There is nothing we love more than a collaboration of the two, so, we are encouraging you to add a little Disney magic to your holiday decor this season. Let your creativity shine! Snap a picture of your decorations and share it on Facebook and Twitter using the hashtag #MouseMingleJingle or fill out the form below and we will enter it for you. Second and third prize winners will receive a one year free membership to MouseMingle.com, while the photo that shows the truest spirit of a Disney Holiday will win a lifetime membership to MouseMingle.com and a $50 Fandango gift card! Your name/info will not be shared by MouseMingle. Only the first name of winners, along with their submission, will be shared at the end of the contest. To enter, share your decorations on Facebook and Twitter using the hashtag #MouseMingleJingle or fill out the form below (one photo per submission). You may submit multiple decorative photos. Submitted photos may be used on MouseMingle’s social media channels. Winners will be chosen by a panel of MouseMingle judges. Selected second and third prize winners will receive a one year MouseMingle membership (Upgraded members will get 1 year added to their existing membership). Selected first prize winner will be offered a lifetime membership to MouseMingle and a $50 Fandango gift card. All submissions are due by Sunday, December 25th, 2016. Winner to be announced on New Year’s Day 2017. LIKE and SHARE all of your favorites on Facebook and Twitter!